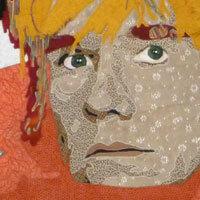 SherriQuilts — Look at her works ye mighty and despair! 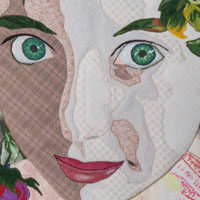 The quilts in the Challenges grouping were made in response to a group challenge. 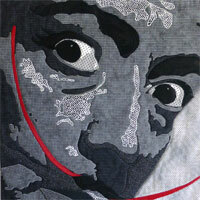 Some of my most creative work has happened when I was forced to do something outside my comfort zone. 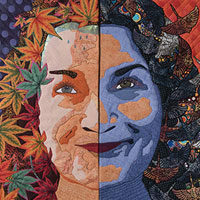 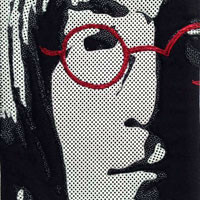 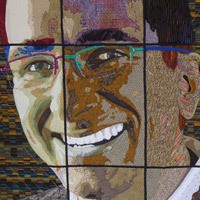 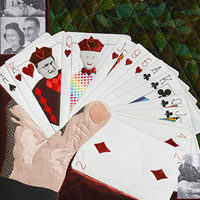 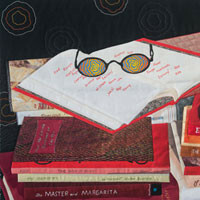 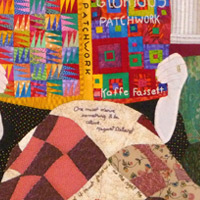 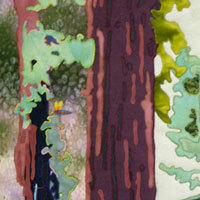 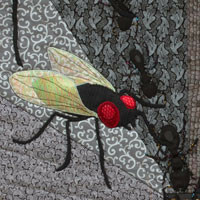 Sheryl Rodrigue "Sherri" Culver is an award-winning quilting artist based in Portland, Oregon.